.... Escape! To many people the term "escapist fantasy" connotes frivolity, sensuality, idleness, and unreality—hardly healthy involvements for hard-headed, feet-on-the-solid-ground, no-nonsense, just-the-facts Christians. Tolkien had to face this same attitude; in his day, he was accused of writing an escapist literature which would lead people to abandon reality in favor of an impossibly rich and exciting imaginary life. 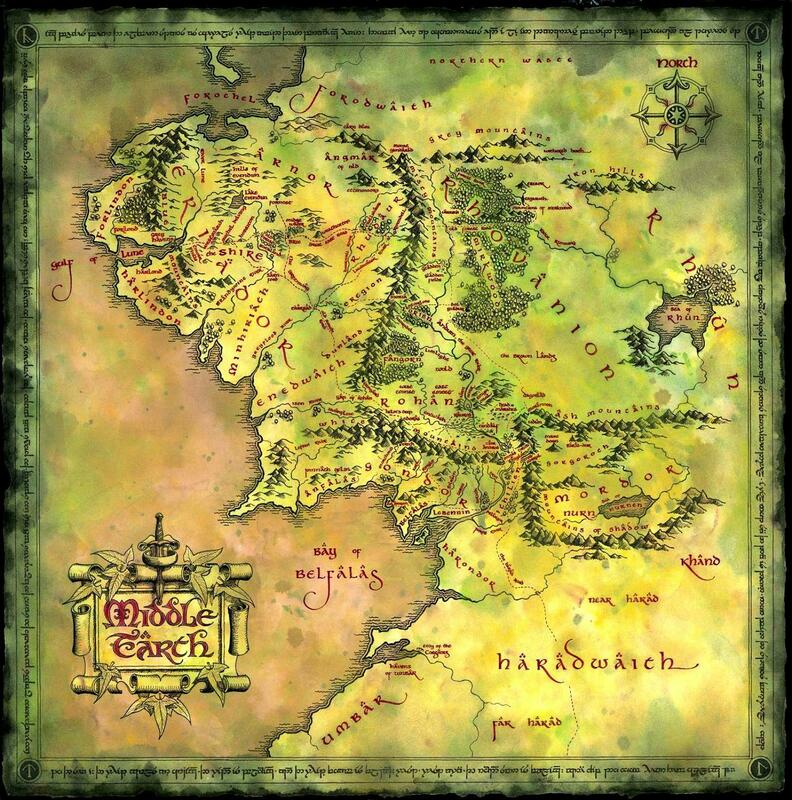 Tolkien's response was unequivocal: "Yes," he declared, "fantasy is escapist, and that is its glory. If a soldier is imprisoned by the enemy, don't we consider it his duty to escape? The moneylenders, the know-nothings, the authoritarians have us all in prison; if we value the freedom of the mind and soul, if we're partisans of liberty, then it's our plain duty to escape, and to take as many people with us as we can!" In that pithy pronouncement I heard once again the sound of those prison doors swinging open. Tolkien brilliantly deflects the objection by admitting the truth of the observation. And he goes on to say that since fantasy is escapist, it makes little difference what you are escaping from, but a very great deal of difference what you are escaping to. For the best of fantasy offers not an escape away from reality, but an escape to a heightened reality—a world at once more vivid and intense and real, where happiness and sorrow exist in double measure, where good and evil war in epic conflict, where joy is made more potent by the possibility of universal tragedy and defeat. In the very best fantasy literature, like Lord of the Rings, we escape into an ideal world where ideal heroes and heroines (who are really only parts of our truer selves) behave ideally. The work describes human life as it might be lived, perhaps ought to be lived, against a backdrop, not of all happiness and light, but of crushing difficulty and overwhelming distress. It is this modeling of behavior which nourishes and strengthens the inner child in all of us. And, unless I am very much mistaken, this same inner child is who we will become when the mortal flesh melts away, and we enter the life eternal. Yes, fantasy is escapist. The spiritual journey of the soul is not easily rendered in terms of the ultra-rational, ultra-realistic. 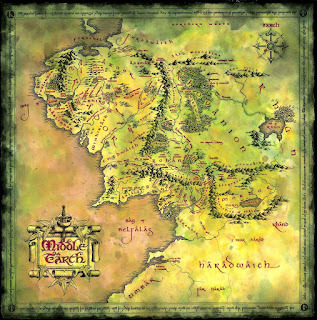 But it is natural to the escapist medium of fantasy, Tolkien maintained. And he might have added as an aside to well-intentioned Christians that Christianity itself is a venture founded on the conviction that escape is good for the soul. What is salvation, if not escape? We hope, through our faith in Christ, to escape the death penalty which sin has decreed. It seems to me that fantasy literature actually mirrors this great hope in its fundamental design. Perhaps it is enough that it does so. But, when the mirror of fantasy is polished bright by a master storyteller engaged in the High Quest, it becomes, like Alice in Wonderland's mirror, not a mirror only, but also a window to another world. A world which is really our own world lovingly created anew. The world of the author's creation is offered up to the delight of the reader, and because he delights he entertains. And because he entertains, all sorts of things become possible. An entertained person is a receptive person, open to the unfolding experience, open to taking in something of the artist's vision. It is all to the good if that vision is true and godly. Philip Yancey, ed., Reality and the Vision: 18 Christian Authors Reveal What They Read and Why , Word Publishing, 1990.